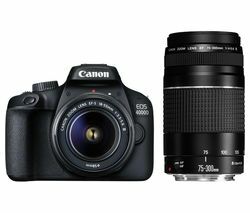 We offer a wide range of DSLR cameras to suit photographers of all levels - from beginners to established professionals. DSLR cameras provide the best image quality, creative control and overall photographic performance. Life is full of wonderful, unexpected events, and as a photography enthusiast you will want to capture these moment in the best possible light. Unleash your creative side with some real photographic firepower and explore endless possibilities with one of our Digital SLR cameras. 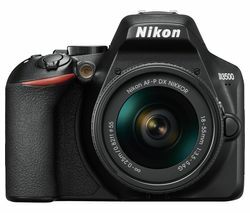 Our DSLR camera range includes Sony , Canon and Nikon DSLR cameras . What’s more, all our DSLR cameras come with a two-year guarantee for added peace of mind.